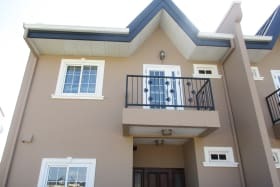 This well maintained three bedroom three bath townhouse is located in a family oriented neighbourhood. 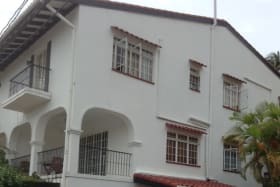 From the exterior this property appears as one property but is actually two townhouses. 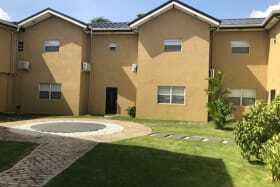 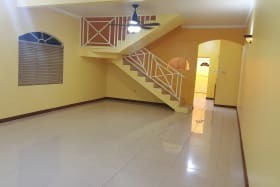 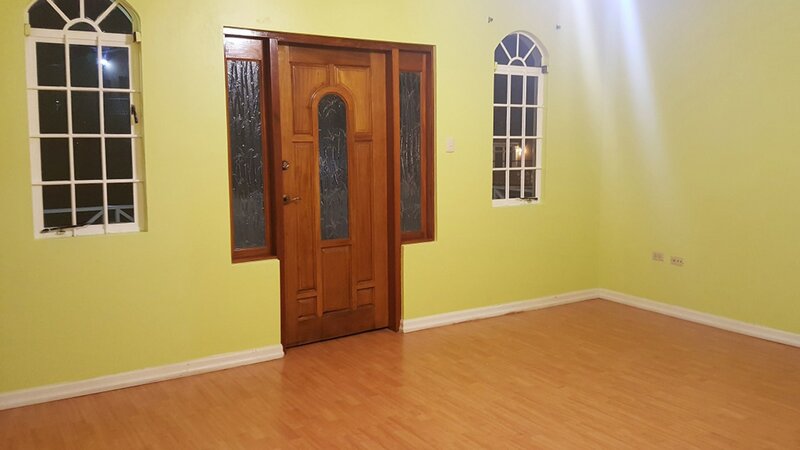 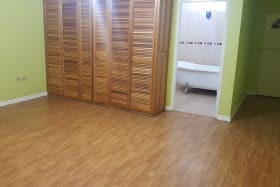 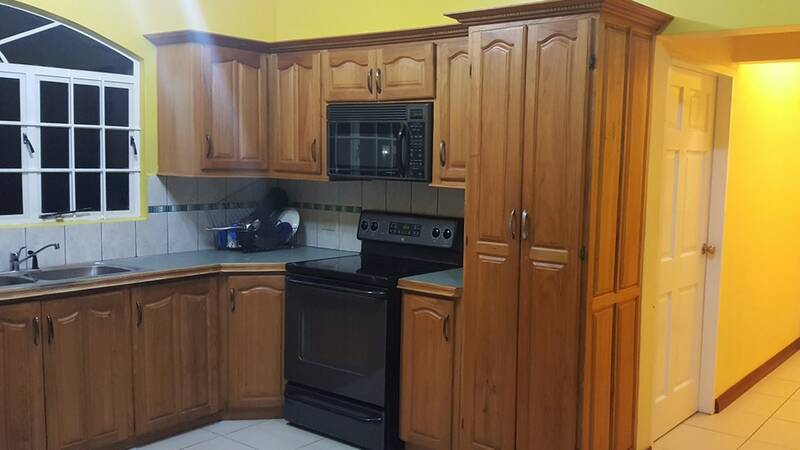 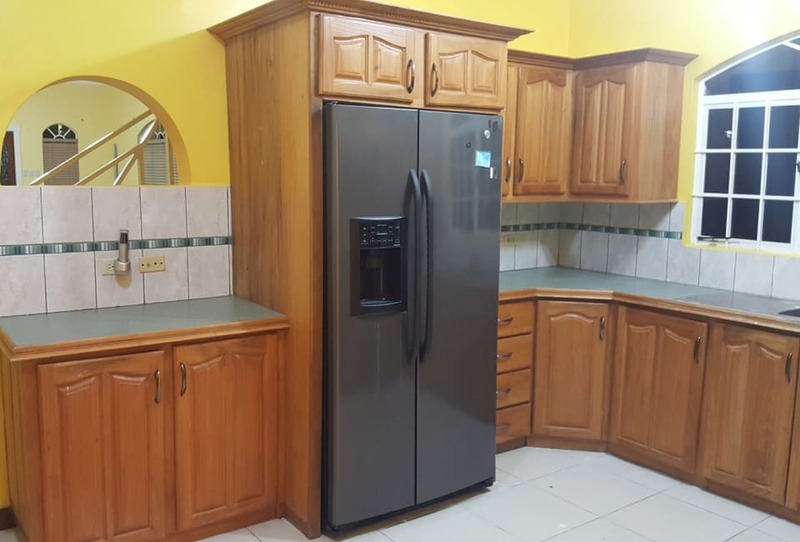 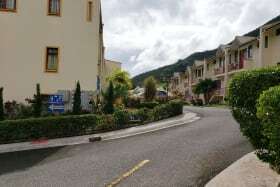 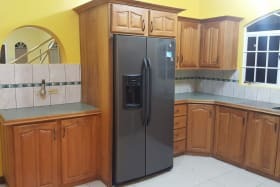 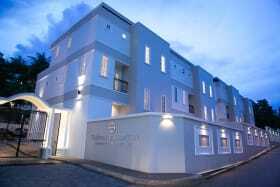 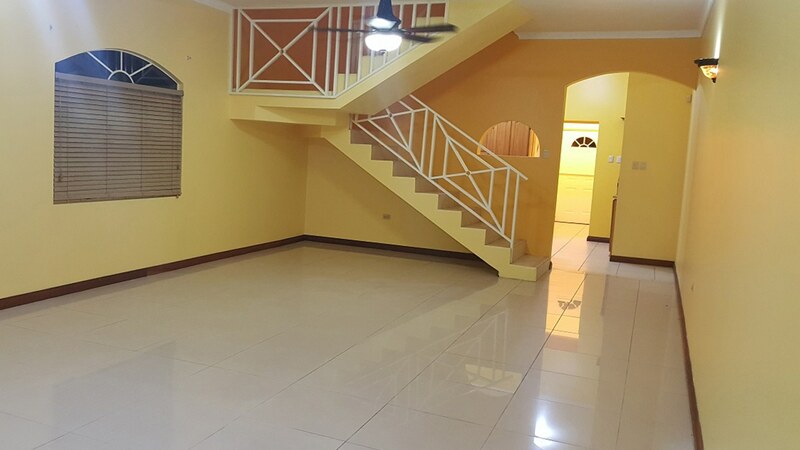 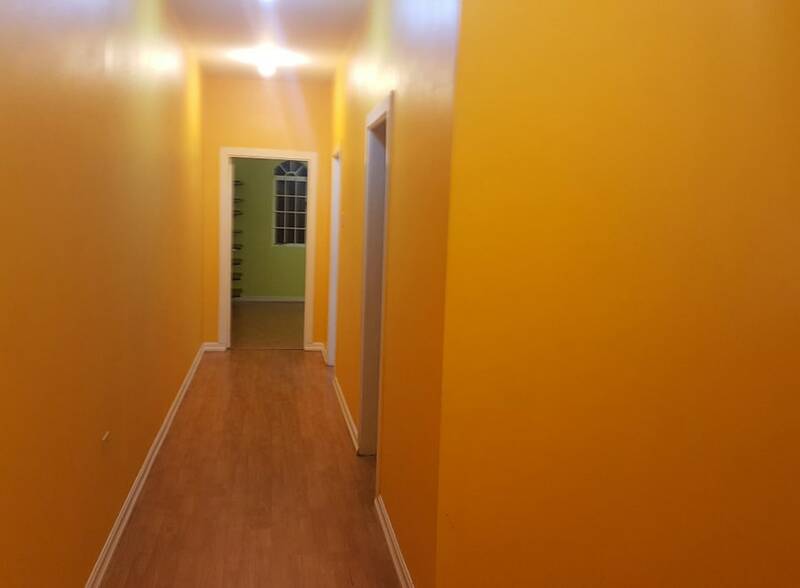 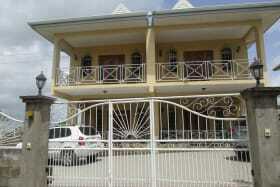 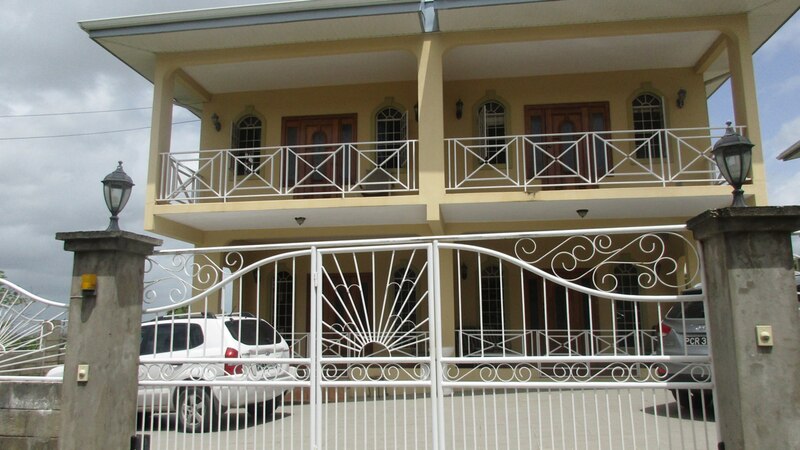 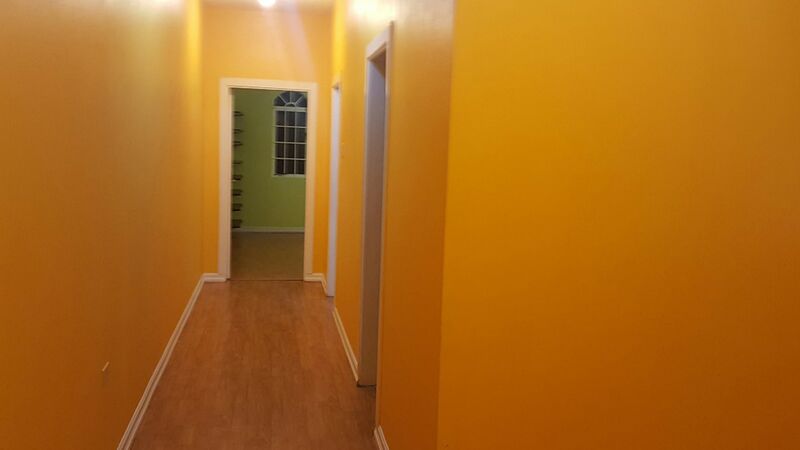 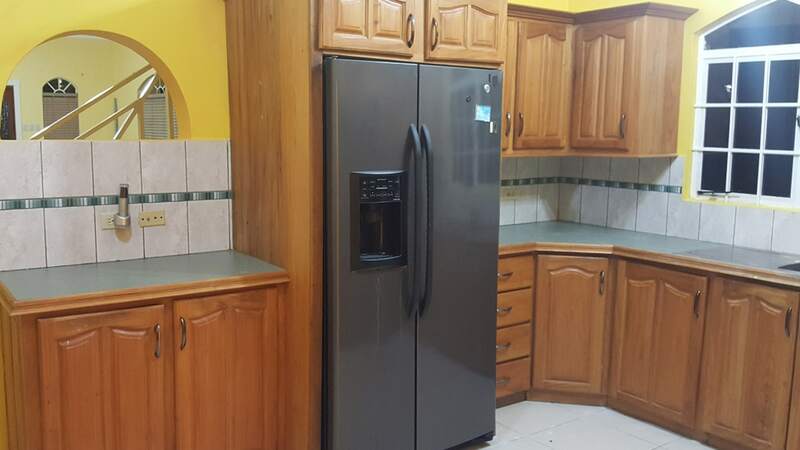 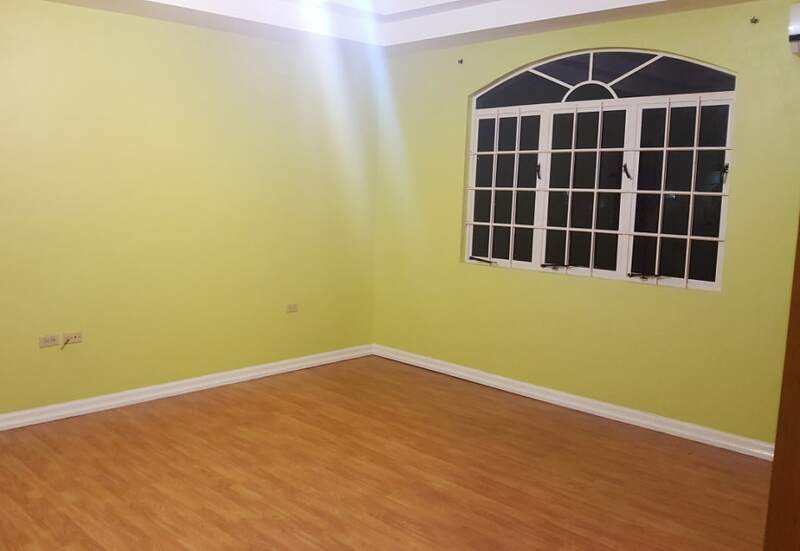 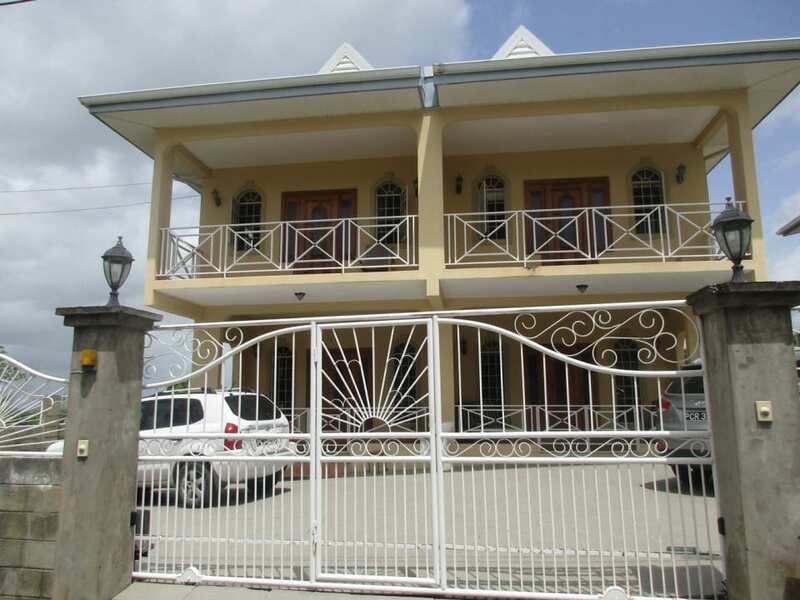 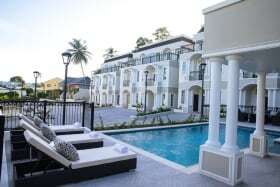 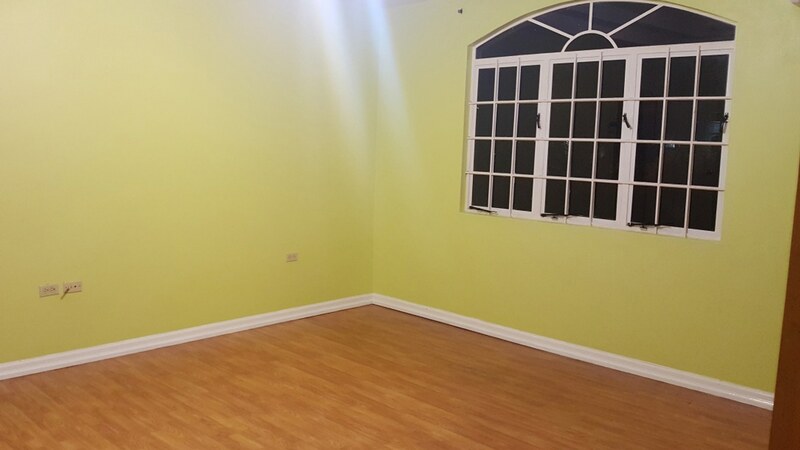 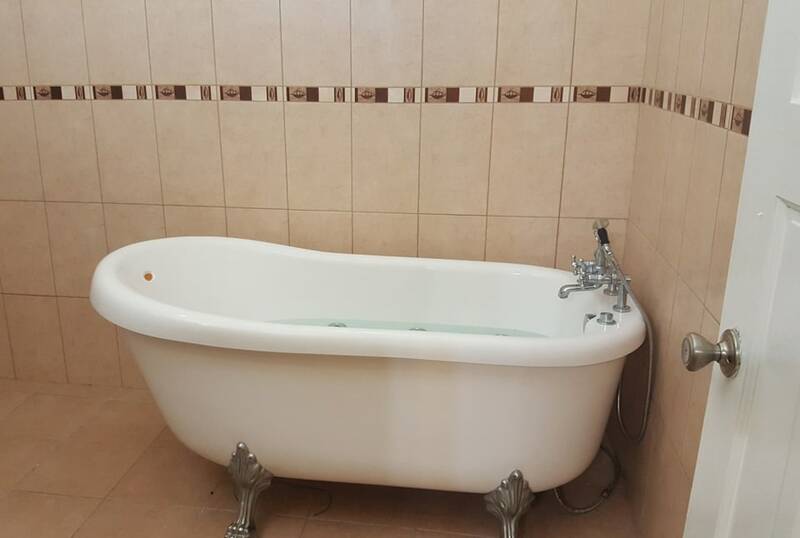 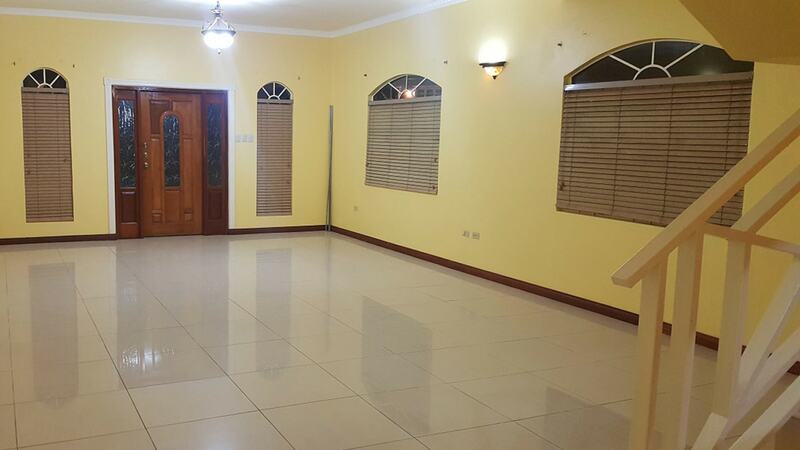 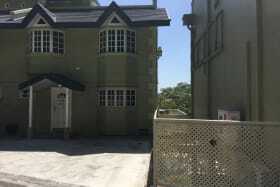 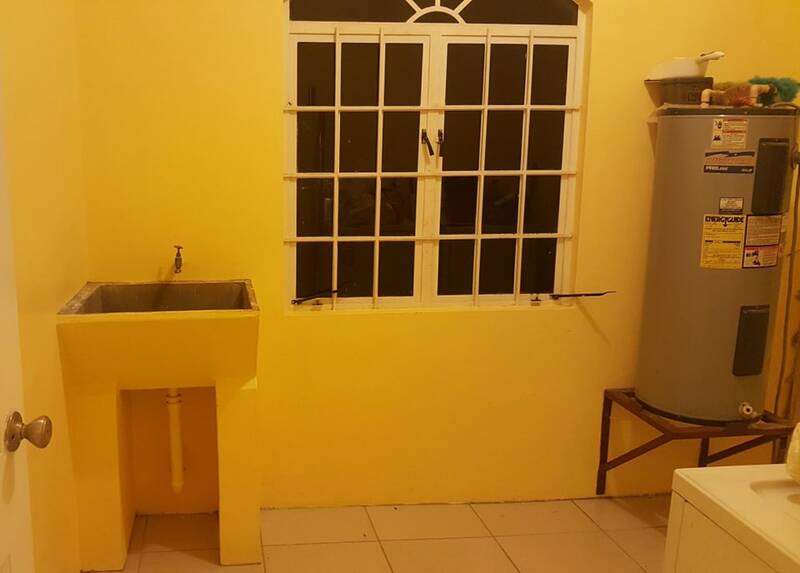 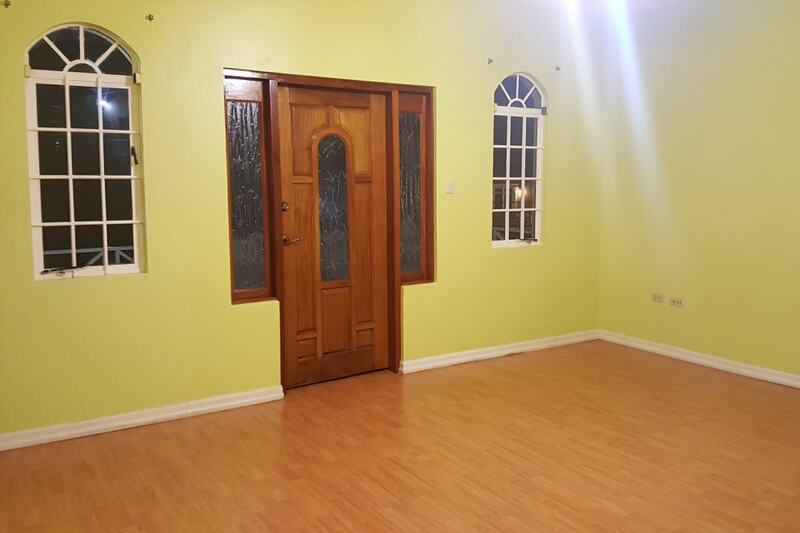 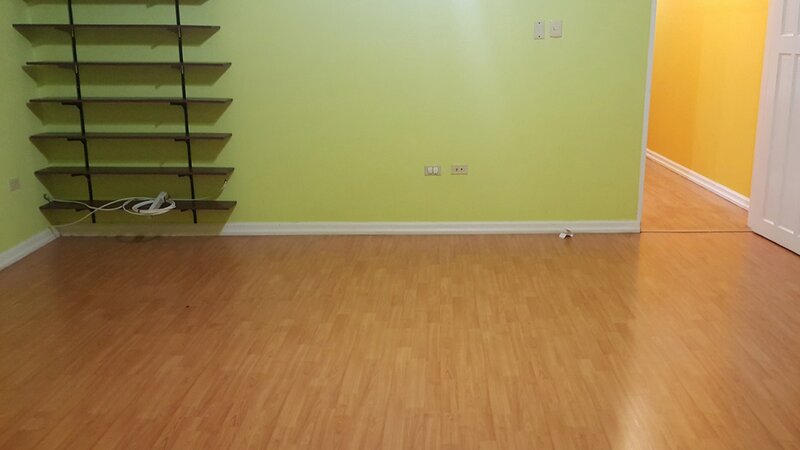 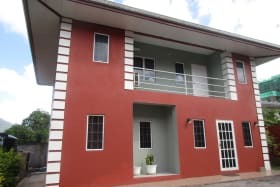 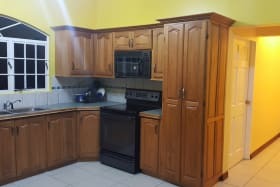 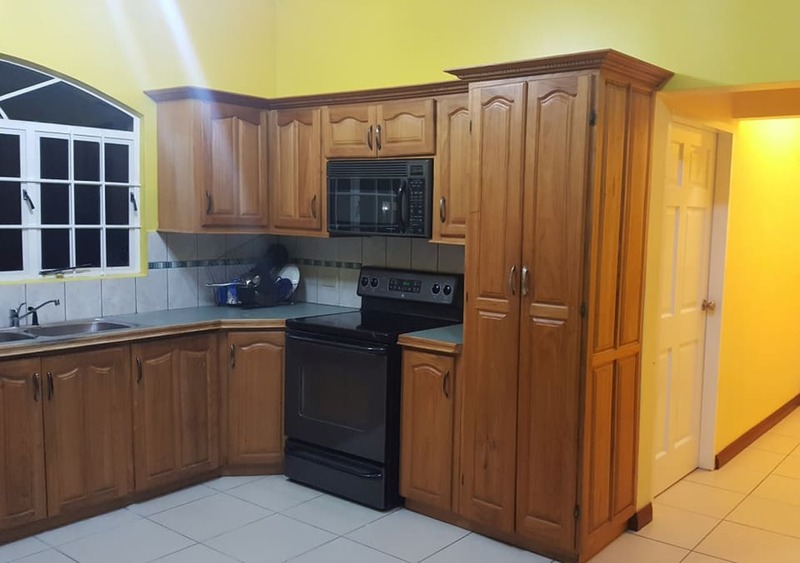 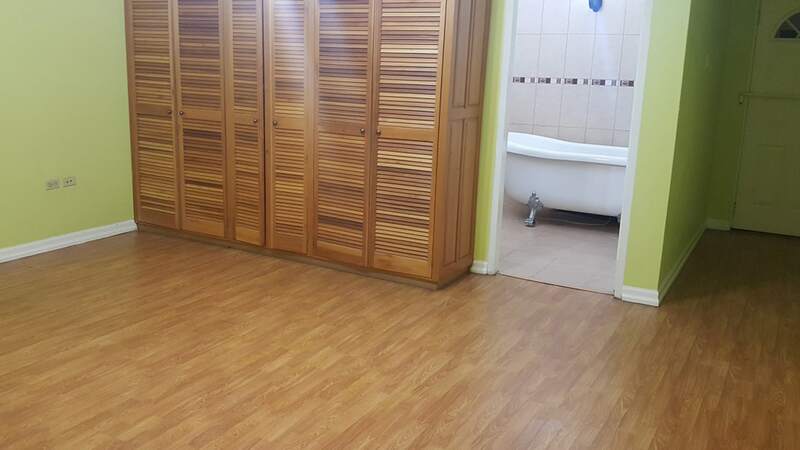 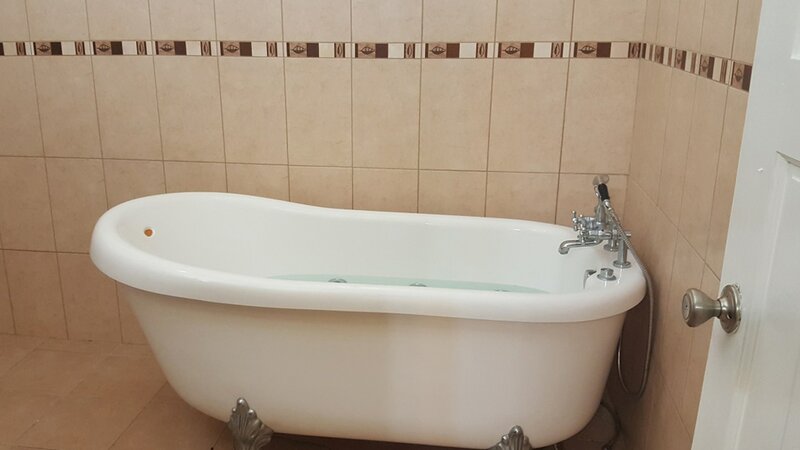 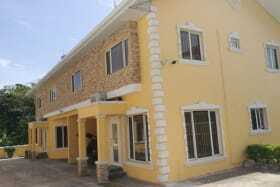 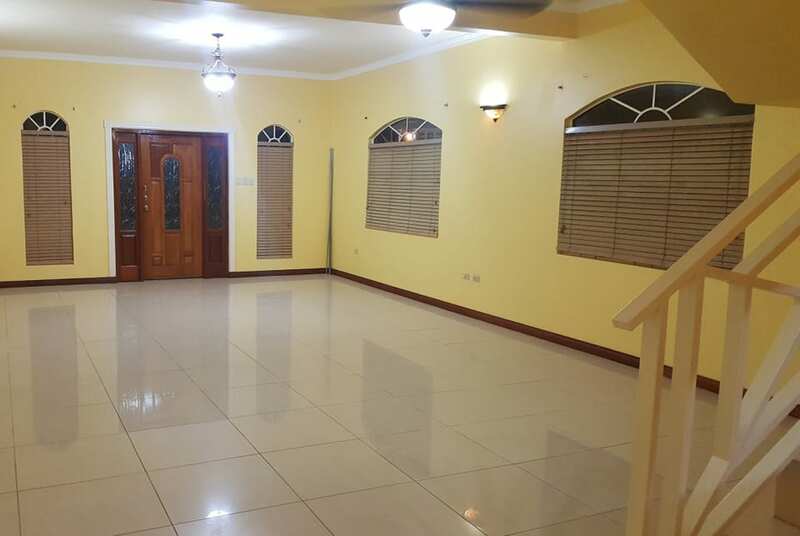 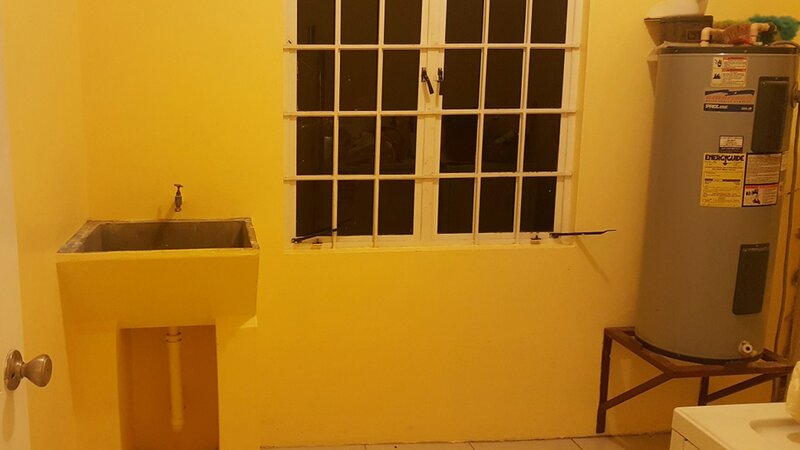 This well maintained spacious three bedroom three bathroom townhouse is located in a family oriented neighbourhood with easy access to Piarco International Airport, Eastern Main Road, Churchill Roosevelt Highway and other amenities. 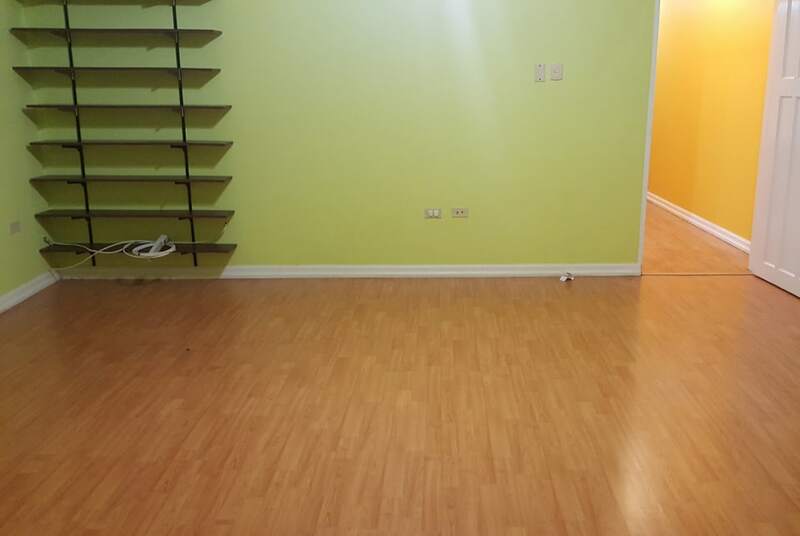 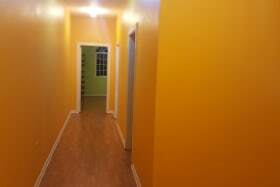 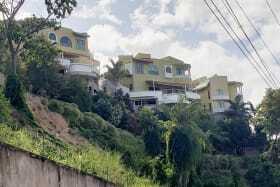 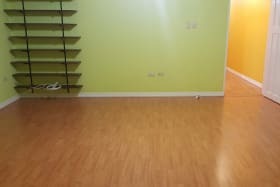 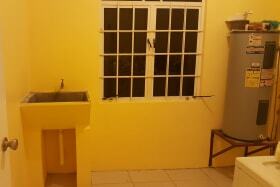 The owner is also willing to entertain a semi-furnished rental.